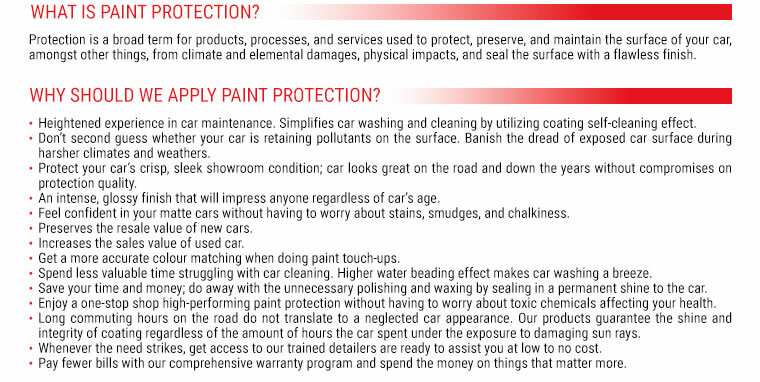 CS-II Paint Protection offers products, processes, and services intended to protect, preserve, and maintain the surface of your car, among other things, from climate and elemental damages, physical impacts, and seal the surface with a flawless finish. 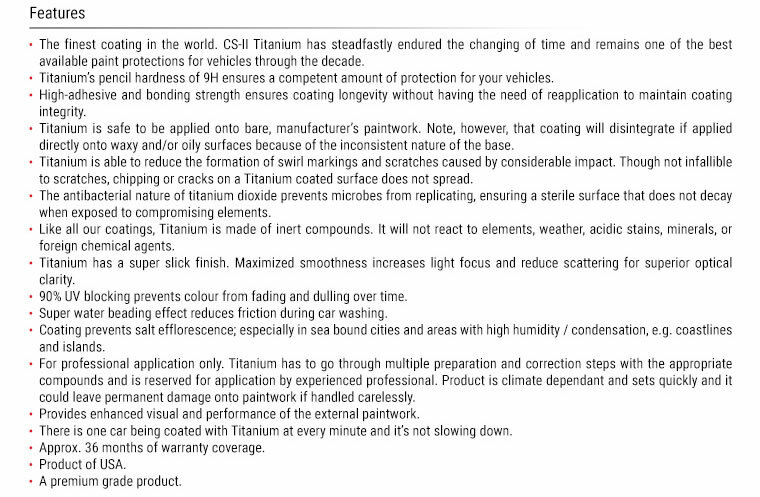 TitaniumSH is the latest state-of-the-art paint protection technology by CS-II; a shape-persistent top coat which utilizes unique re-bonding dynamic. The common SiO2 coating is passive and only provides a layer of barrier over the manufacturer's lacquer without any regeneration ability. TitaniumSH is an active layer that responds autonomously and without external intervention to intrinsically repair itself from damages. 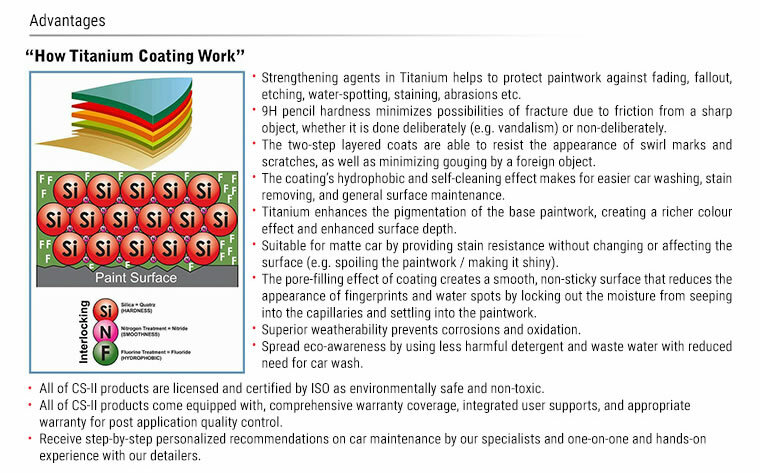 TitaniumSH helps to reduce the formation of minor scratches, swirl markings, and light scattering, giving superior optical clarity CS-II Titanium Coating is a hard-wearing, extremely long lasting crystal coat that acts as protective armor for paintwork surfaces. It's durable, but nonetheless flexible and breathable to ensure that the coating will not buckle under pressure. 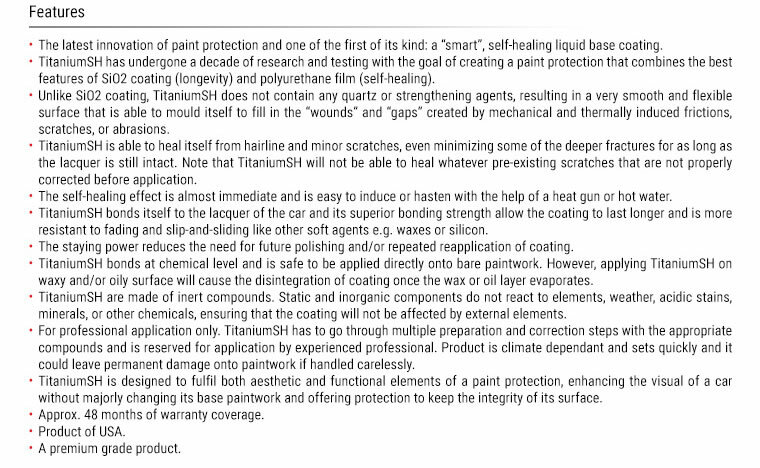 Titanium Coating is approx. 67-micron Quartz coating thick and made of almost pure silicon dioxide. 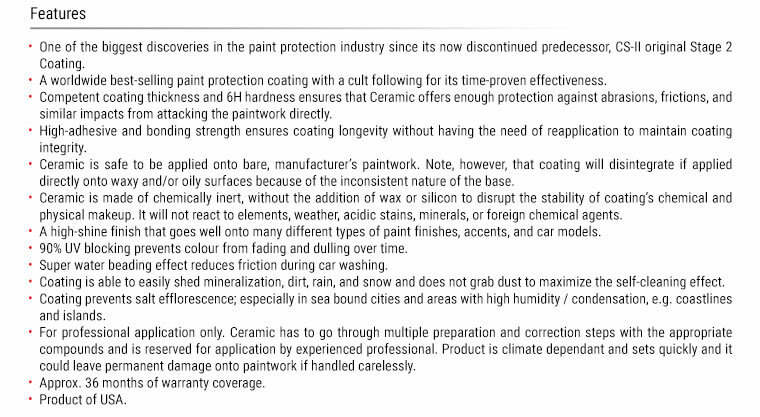 It is the only coating that comes with an Activator Layer and a Coating Layer to strengthen the paintwork against fading, fallout, etching, water-spotting and staining, etc. All of CS-II products are made in USA, licensed and certified by ISO as environmentally safe and non-toxic, and come equipped with comprehensive warranty coverage, integrated user supports, and appropriate warranty for post-application quality control. 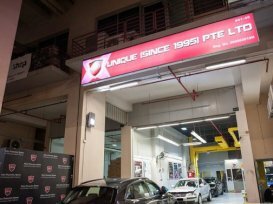 CS-II list of services includes thermoplastic polyurethane Paint Protection Film, LTA-approved Solar Film, and grooming services e.g. 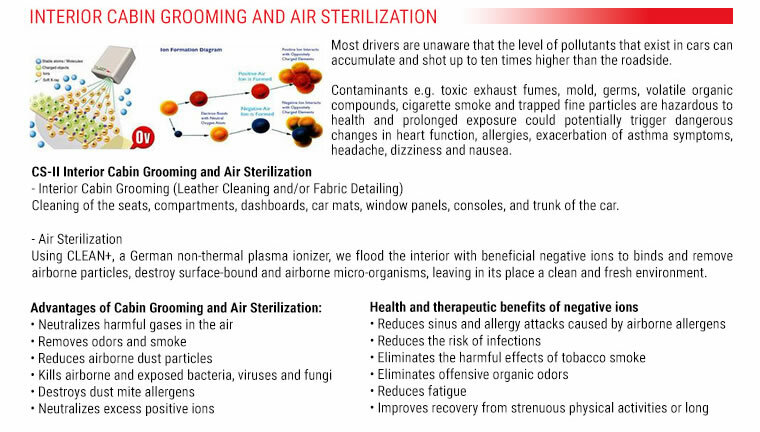 Cabin Sterilization and Smell Removal, Paintless Dent Repair, Leather Restoration, and Pest Removal. I first used CS-II in year 2006 for my Toyota Wish and then my following car, Toyota Estima in year 2011. 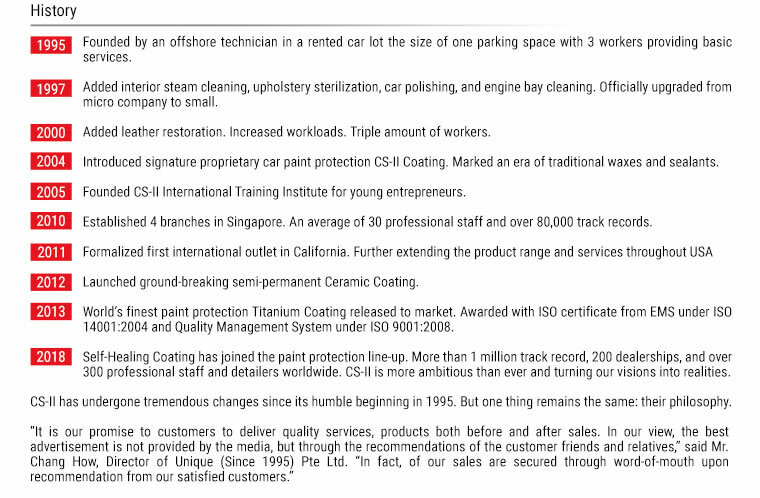 I should say that I was very impressed with the quality of the service and the lasting coating.